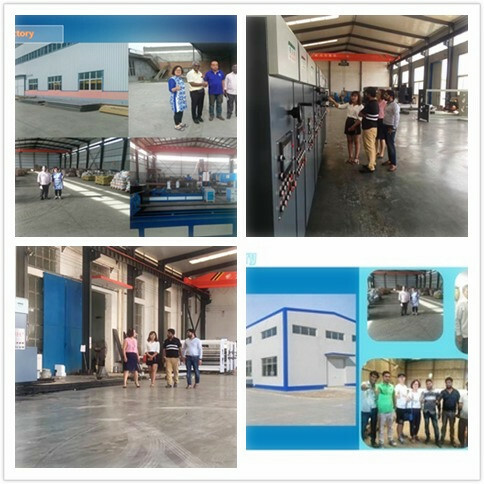 shot blast Cleaning Type and Abrator Machine can do shot blasting for different material such like carbon steel , alloy steel and stainless steel Pipe Fitting. 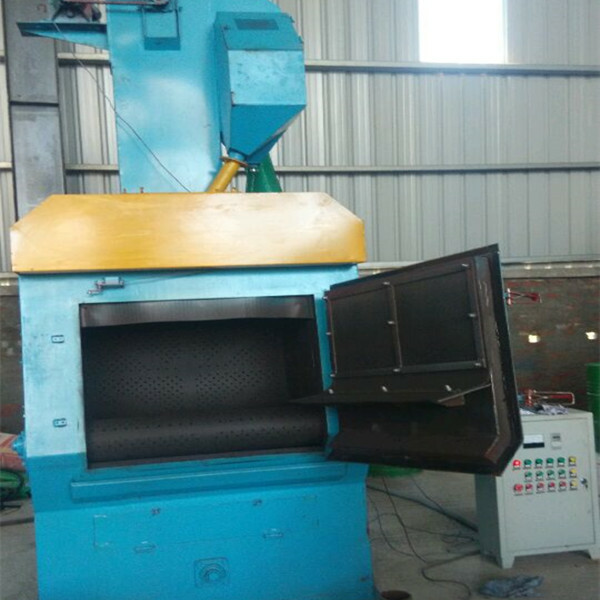 shot blast Cleaning Type and Abrator Machine will do the surface treatment according to the client requirement by controlling the shot blasting time and shot blasting power. It can used with Hot Forming Elbow Machine and Carbon Steel Cold Forming Tee Machine. And it usually used on Carbon Steel Elbow, Carbon Steel Reducer, or somgthing else. When the machine is working and inside the shot will shot to the work piece and remove the rust on the surface very soon .If we want surface more beautiful we can let the shot blasting time longer. Looking for ideal Tumble Belt Dustless Blasting Machine Manufacturer & supplier ? We have a wide selection at great prices to help you get creative. 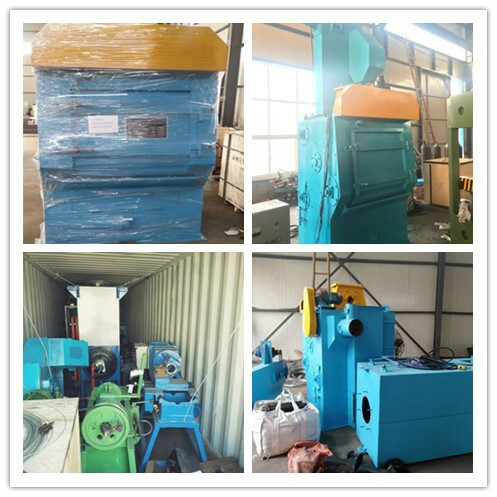 All the Shot Blasting Machine are quality guaranteed. 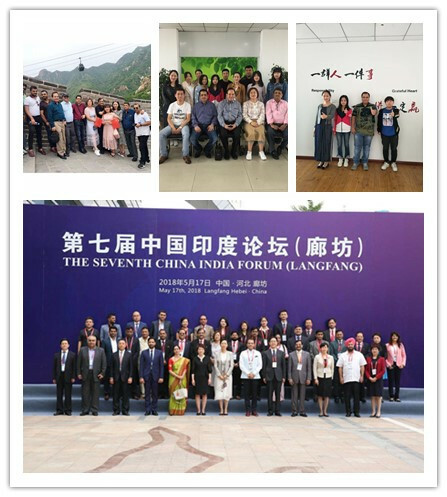 We are China Origin Factory of High Quality Sand Blasting Machine Equipment. If you have any question, please feel free to contact us.